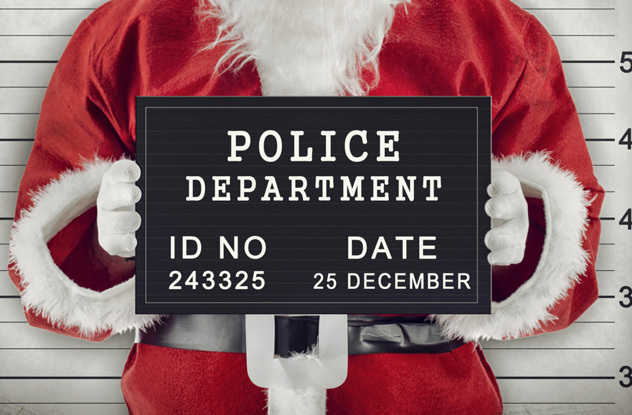 Most of us think that every criminal offense has a generic and specific punishment. But thanks to legal technicalities and creative judges, the sentences can be the most interesting aspect of a criminal case. 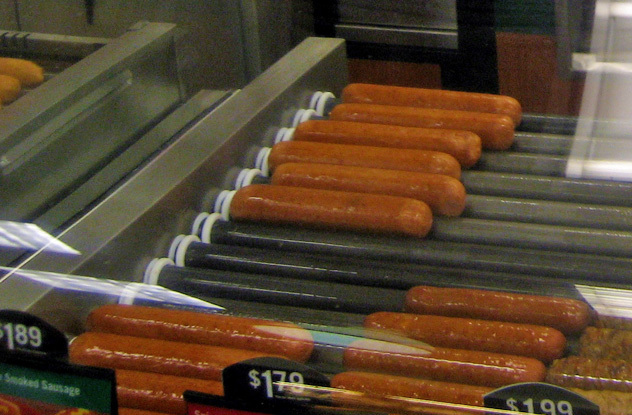 In February 2014, Rickey Joe Moore was caught on a convenience store surveillance camera filling up a fountain drink, walking to the rotisserie, pulling out a hot dog frank, and stuffing it in his pocket. Moore paid for the drink then left the store. The camera picked up a clear shot of his face, as well as the license plate on his car parked outside. Moore was arrested on a felony theft charge, facing prison time of at least six months and up to three years. This may seem intense, but Indiana law clearly states that taking someone else’s property with the intent to permanently prohibit the rightful owner’s use is a felony. In other states, pocketing minor items such as this $1.49 hot dog would count as a misdemeanor at worst. Usually, felony theft charges are significantly lessened if the suspect is a first-time offender, but Moore did not fit this description. He had been arrested and jailed in 2012 on burglary charges (among the items stolen were a microwave oven and a filing cabinet). While being transported from the Corrections Facility to the County Jail, Moore had tried unsuccessfully to escape, so they threw him back in the slammer with Class D felony charges on top of his existing penalties. In December 2002, Jessica Lange and Brian Patrick vandalized a nativity scene in front of St. Anthony’s Catholic Church in Fairport Harbor, Ohio. The 19-year-olds had stabbed the statue of baby Jesus and scrawled “666” on its forehead. 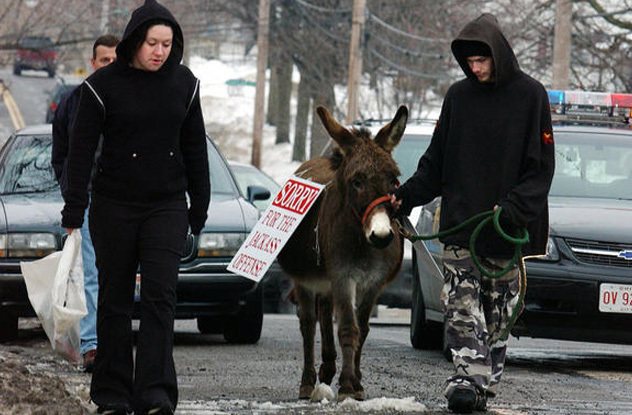 When the teenagers confessed to their crime in early 2003, they were ordered to replace the ruined statue—and lead a donkey through the snow-sodden streets of their city as punishment. Cicconetti has become infamous for his unconventional sentences, making one man stand with a pig for hours, forcing another to ride a school bus, and sentencing a couple to pose in bathing suits at a fair while standing in a kiddie pool. In 2013, Betina Young of Ohio was accused of selling fake ID cards and driver’s licenses to illegal immigrants. She’d handed out 95 fraudulent IDs and pleaded guilty to five counts of tampering with records. Normally, the punishment for such an offense is 15 years in prison, but Judge Michael Holbrook took a different route. Holbrook placed Young on probation, fined her $3,000, and ordered that she spend a minimum of three days in jail each year for five years, always over Christmas. This sentence, which has come to be known as the “Holbrook Holidays,” is not new for the judge. He has issued some 40 similar sentences, always finding out the perpetrator’s favorite holiday before sentencing. Holbrook ties the defense of his punishment system with the expense of prison in the state of Ohio, saying that it has been an “alternative and effective” form of punishment. In 2012, Kaytlen Lopan, 13, and an 11-year-old friend were eating at a Utah McDonald’s when they encountered a curly haired three-year-old girl. Shortly after befriending the child, the older girls decided the next natural step would be to cut her hair. When attempts to procure a pair of scissors from McDonald’s staff members were unsuccessful, the pair purchased some from the dollar store across the street. Upon their return to the fast food restaurant, they chopped the little girl’s curly locks off to the level of her jawline. Before the incident, the hair had reached midway down her back. Mother Mindy Moss was outraged and pressed charges for assault. Both Lopan and her friend went before Judge Scott Johansen, who initially sentenced Lopan to 30 days in detention and 276 hours of community service. 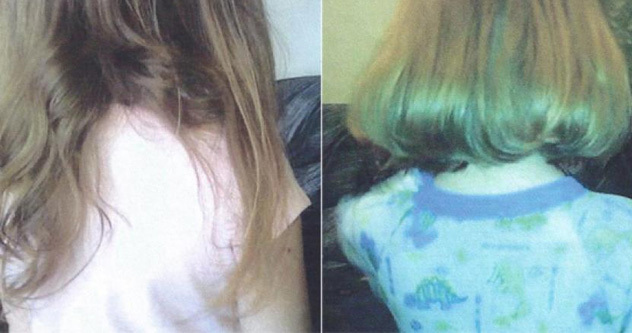 The judge then offered to cut Lopan’s community service sentence by 150 hours if Lopan’s mother, Valerie Bruno, cut her daughter’s hair right there in the courtroom. She agreed. Lopan’s friend was sentenced similarly, though she was permitted to have the job done at a salon. 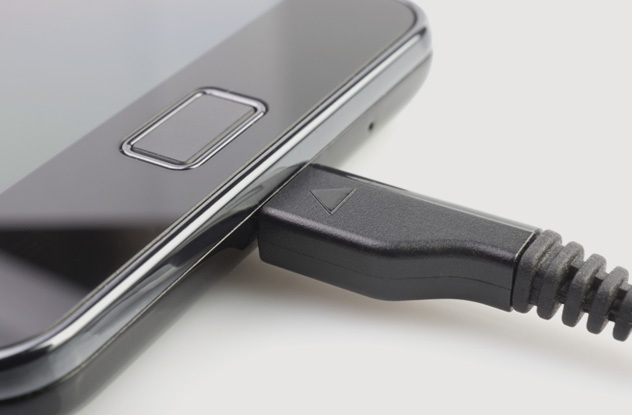 Darren Kersey, a homeless man in Sarasota, Florida, was charged with theft and thrown in jail when he used an outlet in a public picnic area to charge his phone. The officer who carried out the arrest, Anthony Frangioni, defended his actions by proclaiming, “The theft of city utilities will not be tolerated during this bad economy.” Kersey had to spend the night before his trial in jail because he couldn’t afford the $500 bail. Frangioni was right that public utility theft is a real problem. People have been apprehended for tampering with meters to take advantage of the system. However, the judge threw out the case the next day because the officer had no right to jail Kersey—Kersey had not been stealing utilities; he had simply been using public property, and that’s not a crime. This verdict came as a relief to many of us who have undoubtedly done the same thing. The identities of the BASE jumpers went unknown for six months until the men turned themselves in come March 2014. They revealed that they had entered the property through a hole in the perimeter construction fence. Despite their altruistic attempt to make nice and admit their wrongdoing, all were charged with burglary. 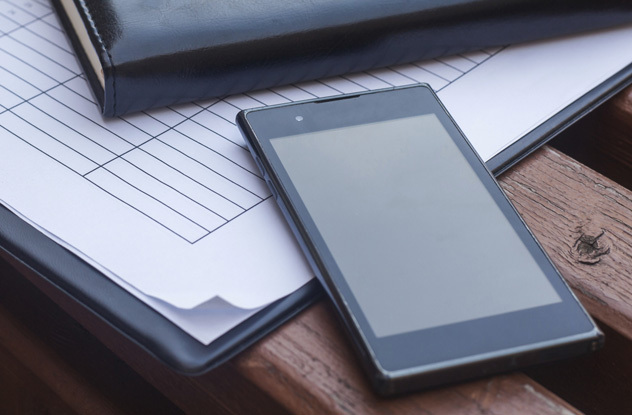 This may seem unwarranted to some, because burglary is often associated with theft. But burglary is simply defined as the illegal entering of a premises with intent to commit a crime (and BASE jumping, according to a law passed in 2008, is a crime in New York City). Here’s a sweet little old German lady who initiated her own odd sentence following what was, for her age, quite the bizarre crime. In 2008, 89-year-old Heidi Kohl was fed up with her neighbors’ tendencies to park on the street in front of her home. One evening, she took matters into her own hands and slashed the tires of dozens of cars parked on her street (some sources claim the total number of tires slashed was 50). Kohl’s victory was short-lived, however. A neighbor who witnessed the slashing spree turned in the elderly woman. Kohl confessed, claiming that she was tired of having to navigate around so many cars to cross the street and felt unsafe doing so. 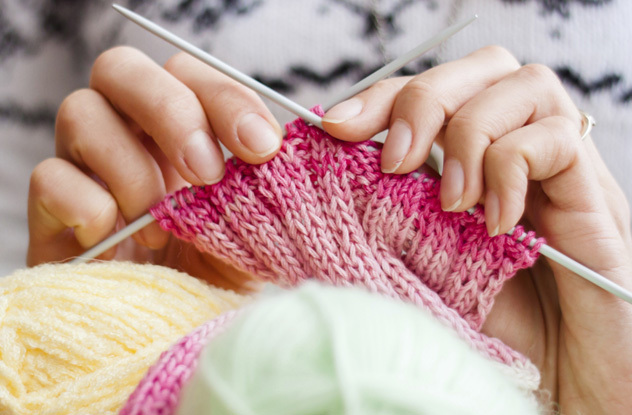 She was originally sentenced with fines, but knew she would be unable to come up with the money, so she offered to instead knit sweaters for the people whose tires she’d ruined. Kohl was later moved to an elderly care facility. 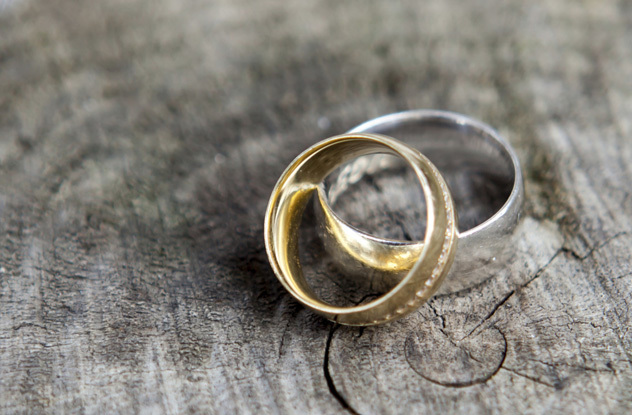 Yes, you read that right—apparently, domestic abuse is only a problem so long as the couple remains unwed. This wasn’t Mestemaker’s first attempt to solve domestic abuse problems with matrimony. Earlier the same year, he had ordered a woman brought in on domestic violence charges to marry the father of her three-year-old son. A major crop of the Central Asian country of Uzbekistan is cotton, and during harvest season, pickers are hard to come by. In recent years, the nation’s government has been on the receiving end of scrutiny from human rights advocates who claim that children often supply labor for this task. Uzbekistan has lost several Western buyers who refuse to do business with them for this very reason, including Gap and Levi Strauss. To address these concerns, Uzbekistan has undergone a nationwide campaign to encourage adult workers to join in the harvest, even going so far as to close shops and businesses in the cotton region until 7:00 PM to prevent laborers from leaving the fields early. Sending traffic violators to help in the fields also seemed like a natural choice. 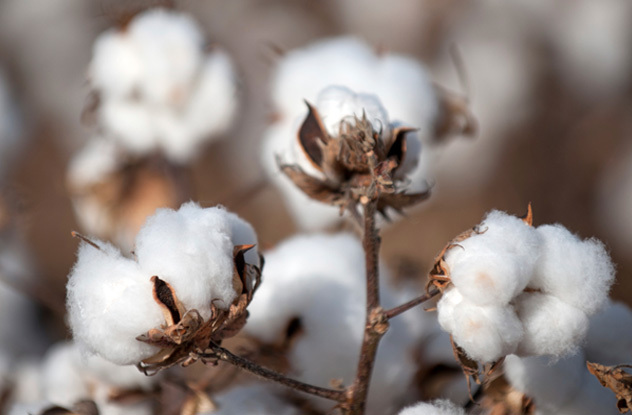 According to several European news sources, Uzbekistan traffic inspectors have been instructed to temporarily suspend driver’s licenses of traffic violators and send them to the cotton region “for a week or so” to contribute to the country’s cotton harvesting operation. At the end of their service, their licenses are returned to them. In March 2005, New York Judge Robert Restaino was sitting for domestic violence offenders who had been ordered (by Restaino) to update the judge weekly on their counseling progress. During the proceedings, an unknown cell phone went off, and nobody made motions to claim it or silence the device. Restaino, pointing out the sign posted in the courtroom prohibiting cell phones, grew increasingly frustrated with the courtroom’s negligence. Finally, the judge ordered the device to be brought forward or he would send the entire courtroom to jail. Still, nobody complied. The disgruntled judge arrested 46 people, who were subsequently thrown in jail cells that became rather cramped with so many occupants (14 of them had to be shipped to another facility when the first jail ran out of room). Restaino released everyone later that afternoon, claiming that he had been suffering from “personal stresses.” He was removed from his position by a state commission. I’m a Utah native who enjoys camping, whiskey drinks, and reading books in hammocks.